OmiseGO, the popular project with the likes of Vitalik Buterin and Karl Floersch supporting it, earlier today completed its 3rd town hall, discussing topics such as the Plasma network and its e-wallet SDK. This article covers the highlights of the town hall. The town hall focused on the technical progress of the project and features Thibault and David, two of its lead developers. Redditors from the OmiseGO subreddit posed questions to the team, some of which were addressed in the town hall. While not as meaty as some of their previous town halls, this one has provided us with some interesting tidbits of information. Earlier this month, OmiseGO released the first version of their e-wallet, noting that this version should be ready for production, if no bugs were to arise during internal testing. This version, which has been released to wallet providers and independent developers lets them test the minting and transacting of tokens in a closed ledger, in preparation for blockchain connectivity. The e-wallet is ready for users to try out at this very moment, and to get things going, the team has released a demo that takes the user through the process of using the wallet. End-to-end tests, running on Python, are also being developed to check if all the functionalities of the new version of the wallet work fine across all operating systems. Any business that needs a loyalty system can start using it right away. It’s the best use case on the blockchain currently. Once we are actually plugged on the blockchain, we can turn all those 480 points to tokens on the blockchain in one click. 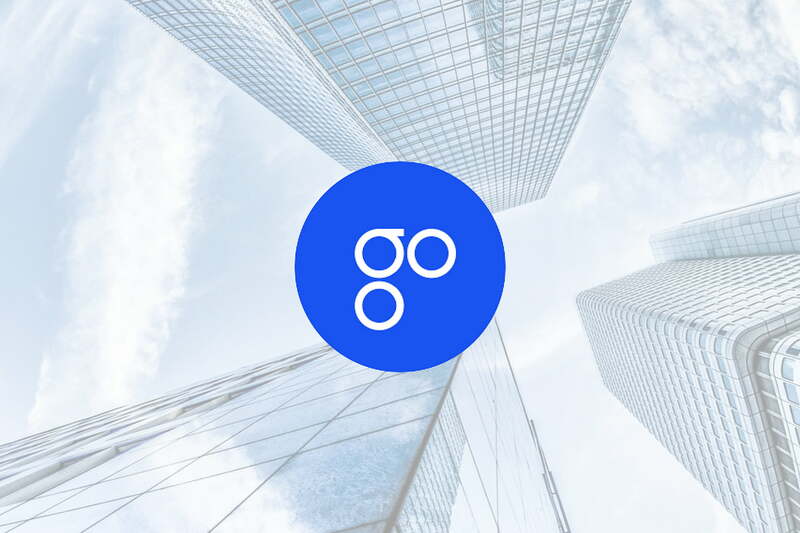 Something new comes in the form of OmiseGO Improvement Proposals, which are technical write-ups and design patterns that focus on private contracts, key management and user identity, and the cash-in-cash-out feature . Improvements proposals, such as Bitcoin’s Improvements Proposals, are documentation that suggest how the blockchain can be improved to accommodate new features or enhance existing ones. Private contracts will allow 2 individual OMG wallets to directly communicate and transact with each other. This will function on a second chain on top of the mainchain, featuring interoperability with other blockchains. This direct communication between wallets will let 2 users transfer funds between them with ease and speed — and can be conducted on HTTP, without the use of the blockchain. Many e-wallet providers in Asia already permit this, letting stored funds in the wallets be transferred to other users. Private contracts will add not only this already popular function but also all the other advantages of having a distributed ledger system that can work with different blockchains. The second OIP is blockchain key management and user identity. Not much was discussed about this, but it essentially has to do with making the management of a user’s keys and their identity more convenient and secure. The last of the OIP has to do with the cash-in and cash-out feature of the e-wallet, which relates to the overall goal of creating a network of merchants and hardware sources that can use the wallet to deposit, withdraw and exchange tokens. It wouldn’t be simple as that [plugging in the power cord]. If you have coding experience it should be easy enough. One of our clients took less than a day to fully integrate the SDK. Plasma is by and large OmiseGO’s biggest tech development at the moment, as OMG is the first project that will run on Plasma architecture. At the moment, the team is putting their efforts behind the Plasma MVP, mass withdrawals and extensibility of the architecture. David notes that the blockchain team has come up with a way to execute Plasma transactions without confirmation and certain prior restrictions (unmentioned), which they hope can pass internal tests before going into production. He also briefly touched upon the finality of confirmations on the Plasma chain, saying that all transactions have a certain amount of finality on Plasma blocks, but are only fully finalized when they are submitted to the Ethereum blockchain. Finality is simply a way of gauging to what degree the transaction is considered valid and likely to be included in the blockchain. David suggests that, despite Ethereum’s higher economic incentive for transaction validation, the Plasma chain can showcase transactions in various stages through its life cycle. The exit feature of the Plasma chain is also a critical feature that is involved in transaction disputes. Currently, it takes a maximum of 14 days to be recognized, but they are working on a new withdrawal design that sees users get a representation of their exit on Ethereum, which can be used for trade. The town hall ended with an introduction by Director of Engineering, Kasima Tharnpipitchai. It seems that all is well on OmiseGO’s side, with a lot of research and effort being put into Plasma and incrementally streamlining the e-wallet. We should expect to hear more consistent updates from them in the coming weeks, given that they have promised to offer weekly updates on their various objectives. Related: Should You Invest in OmiseGO (OMG)? Thank you for pointing that out! I’ve corrected it.